The legal pressure on the prominent family behind the company that makes OxyContin, the prescription painkiller that helped fuel the opioid epidemic in the U.S., is likely to get more intense. Members of the family that controls Connecticut-based Purdue Pharma already are defendants in a lawsuit brought by New York's Suffolk County. Paul Hanly, a lawyer representing the county, said he expects to add the Sacklers to other opioid suits filed across the country. He explained last year that he was targeting the family, known for its donations to some of the world's great museums and universities, in part because they took "tens of billions" of dollars out of Purdue. Many of the attorney general's specific allegations based on company documents — were blacked out at the request of Purdue and the Sackler family. The state recently filed a new version of its complaint that made public many of their allegations for the first time. The state is asserting that Richard Sackler, a son of a company founder and at the time a senior vice-president for Purdue, as well as other family members pushed selling OxyContin even when they knew it could cause problems. 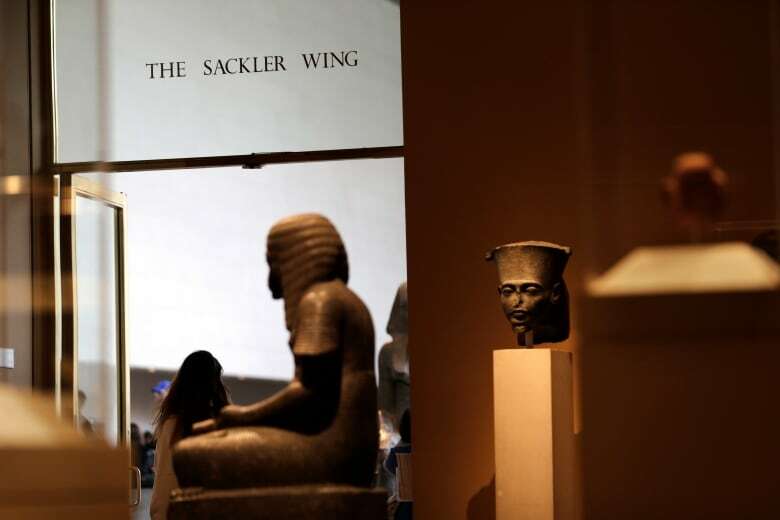 When the drug was first sold in 1996, the filing said, Sackler told the sales force "the launch of OxyContin Tablets will be followed by a blizzard of prescriptions that will bury the competition." In 2007, the company and three current and former executives pleaded guilty to criminal charges that they deceived regulators, doctors and patients about the drug's addiction risks. The company agreed to fines of $ 634 million US. Purdue responded to the Massachusetts filing with a strong statement: "In a rush to vilify a single manufacturer whose medicines represent less than 2 per cent of opioid pain prescriptions rather than doing the hard work of trying to solve a complex public health crisis, the complaint distorts critical facts and cynically conflates prescription opioid medications with illegal heroin and fentanyl."